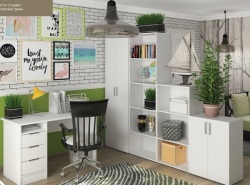 For modern companies, as well as for employees who work in it, it is important to furnish an office was, as can be more functional and practical. In addition, the appearance of your own premises must have a business and at the same time quite comfortable design. The main element of the interior of any office is, as you know, furniture: chairs, tables, shelves, wardrobes and drawer units. 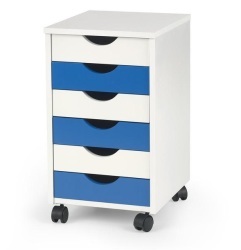 Incidentally, this furniture is not for nothing called also modular, because using different sets of items that are included in it, you can add or update the overall design, giving it a pleasant shade of novelty. 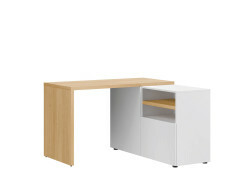 Furniture for the office quite often offered in convenient kits, of which, if necessary, you can select specific dates or model you purchase once all the products created in a single color and style. Internet-shop "your furniture" has a large selection of office furniture from manufacturers BRW, Gerbor, Furniture Service and Halmar. 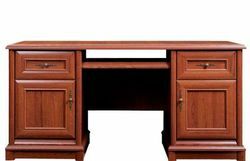 The long-lasting and reliable furniture will allow you to arrange the most successful practical and comfortable office. The company is a manufacturer BRW modular furniture Doors, which is perfect for everything office, reception area or office. This furniture system lets you choose between several types of facades (glass, chipboard or a combination thereof). The entire kit consists of a written and a coffee table, as well as different kinds of shelving. Besides, getting the furniture in the office, you can choose color options - oak wenge or oak Milan. 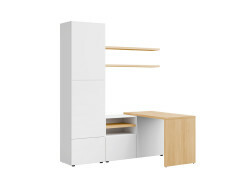 In the catalog online store offers modular furniture Office Line of Gerbor. Its system is designed especially for office space. 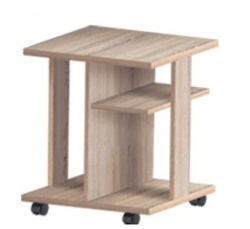 Roomy elements, metal legs and arms, as well as light oak colors perfectly match each other. 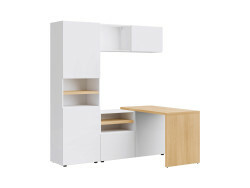 Additional modules furniture Office Line: I have a pencil case, desk, shelves, cabinets, open pencil case. The main requirements for cabinet furniture is functionality, convenience, environmental friendliness, mobility and quality. 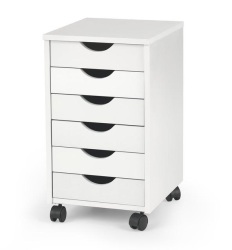 Large parts of the interior modularity that makes it impossible to solve many problems facing modern furniture. During the development of modular furniture much emphasis put on the fact that each of the elements of harmony not only in different variations with others, but also looked stylish self. This made it possible to create a truly unique and comfortable design options. 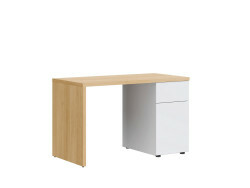 If you decide to buy office furniture, catalog our online store will present you with high quality and reliable products from good manufacturers. Your order will be shipped to any of the cities in Ukraine: Kiev, Lugansk, Poltava, Simferopol, Odessa and others. Contact us you can through the regional offices Online Store "Your Furniture" located in Dnepropetrovsk, Donetsk and Kharkov.